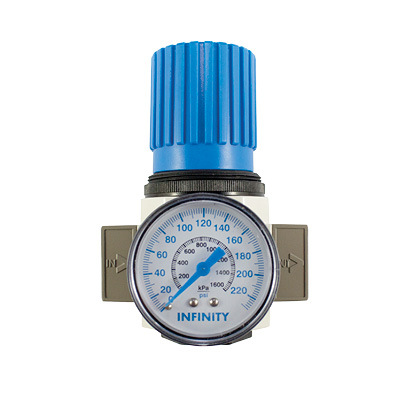 Infinity Pipe Systems Compressed Air Filtration product range removes solid particles, moisture and odours from the air before it reaches a point of use. 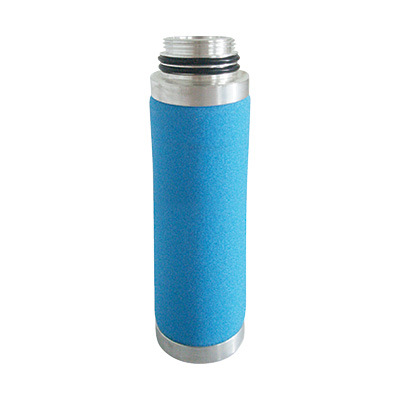 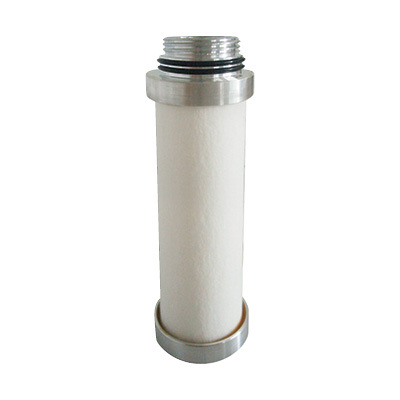 Compressed air filtration units filter out increased concentrated levels of moisture and other contaminants. 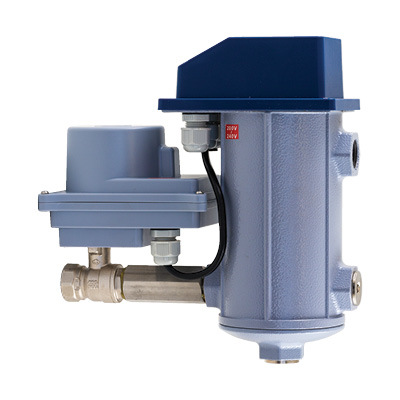 If contaminants remain in the system, the corrosive mixture has a detrimental effect on pneumatic equipment, causing production downtime, product spoilage and reduced equipment life. 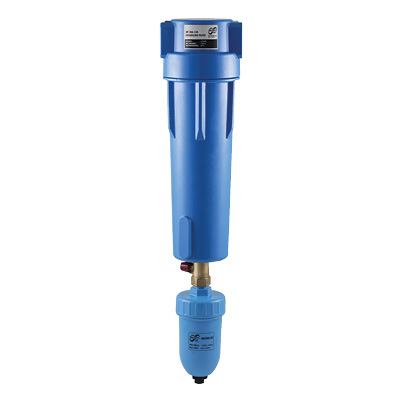 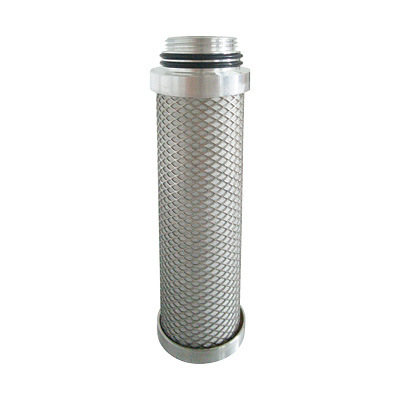 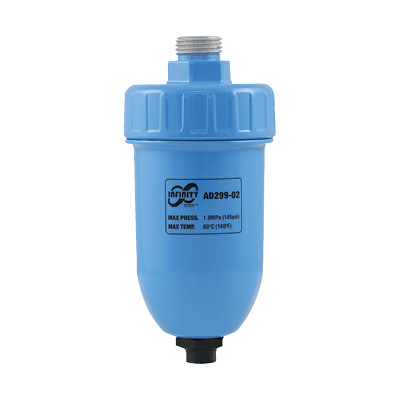 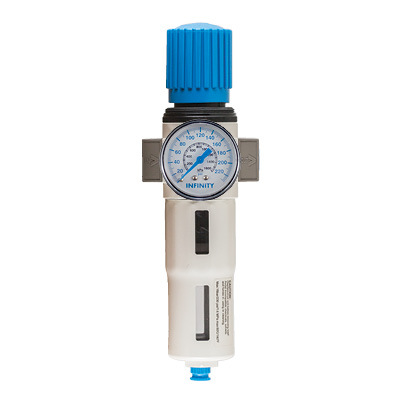 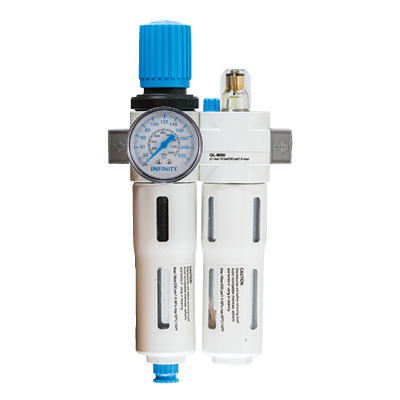 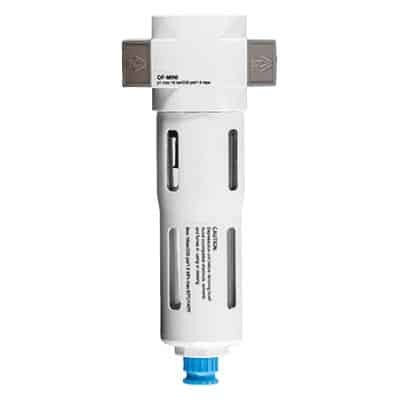 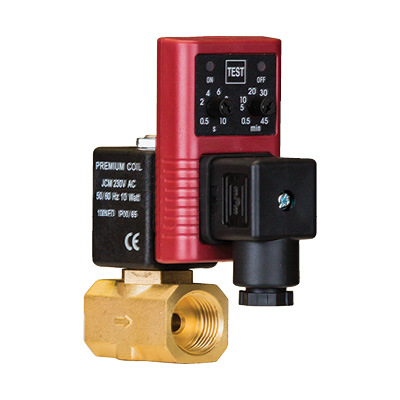 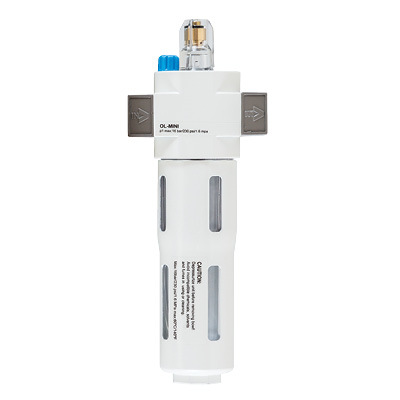 The range includes standard Compressed Air Filters, Regulators and Lubricators as well as industrial pre-filter, coalescing and carbon filters for mainline applications.